Joe Mellen's practice is concentrated in the estate and succession planning and estate and trust administration areas. He also has extensive experience in the taxation and commercial transaction areas, with an emphasis on corporations, mergers and acquisitions, and commercial transaction structuring issues. 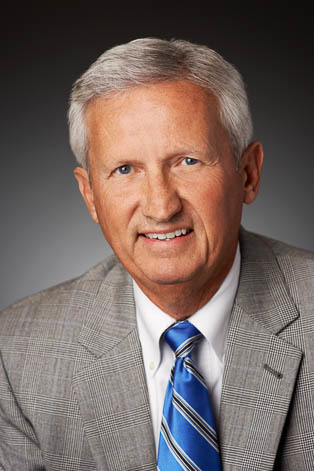 Prior to joining Keating Muething & Klekamp, Joe was associated with an international certified public accounting firm. He served in the U.S. Peace Corps in Colombia as an Economics and Business consultant and has been an active participant as lecturer and moderator of taxation and corporate law seminars.